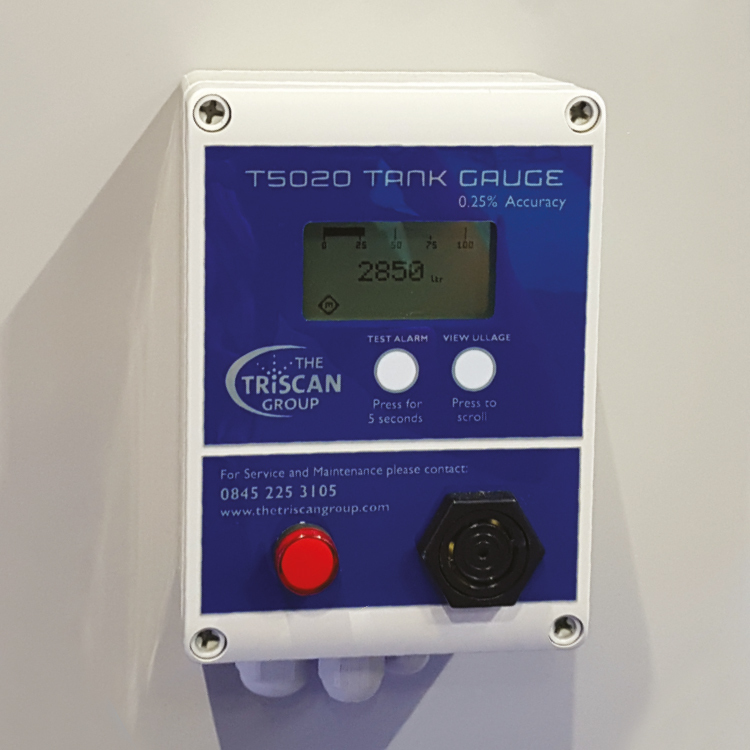 Designed to give operators complete control over the management and reconciliation of fuel stocks, the tank gauge is an integral part of effective fuel management. 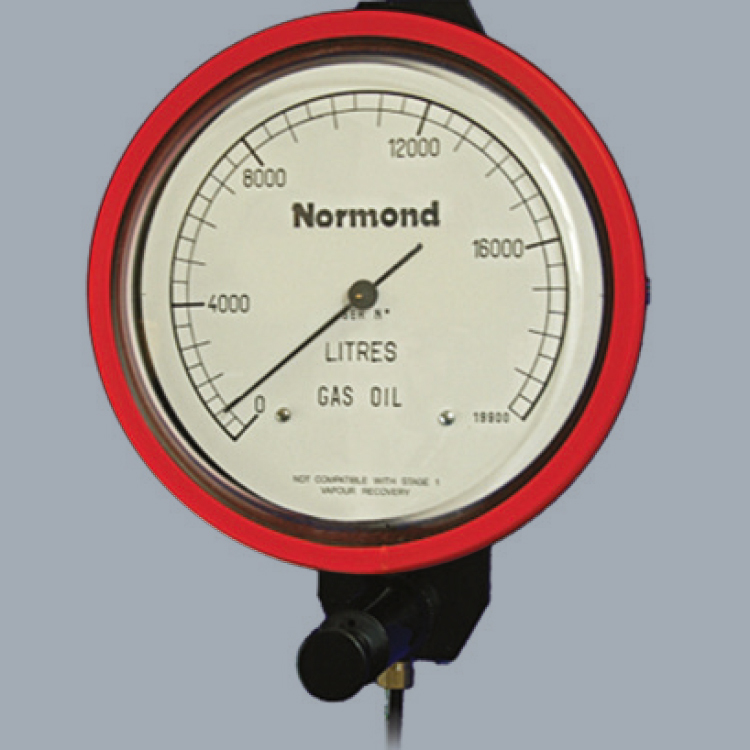 Inventory value, loss control, temperature issues, storage capacity utilisation, leak detection and overfill protection, all depend on the quality and performance of your tank gauge system. 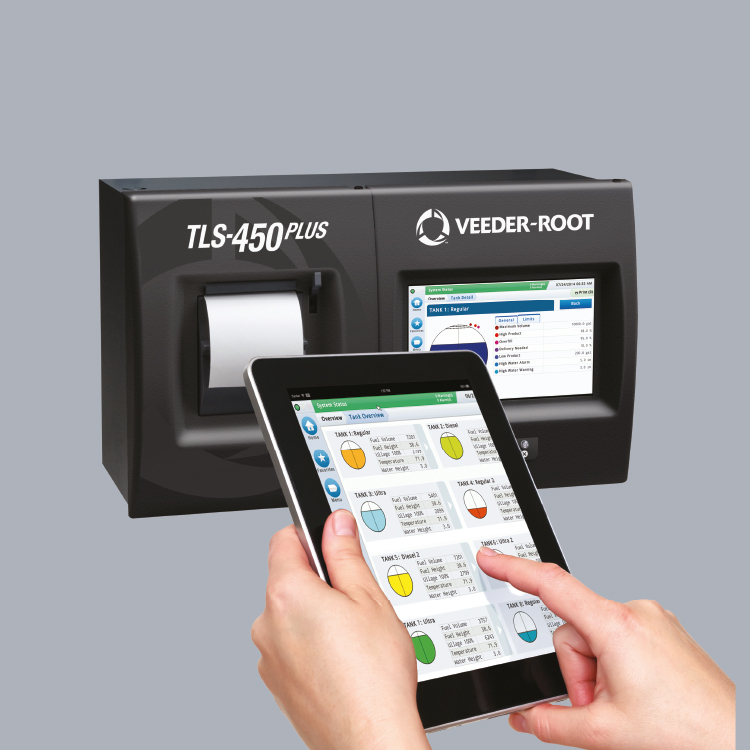 Access to reliable, real-time tank content information helps operators to make informed decisions and results in reduced costs, increased safety and higher profitability.